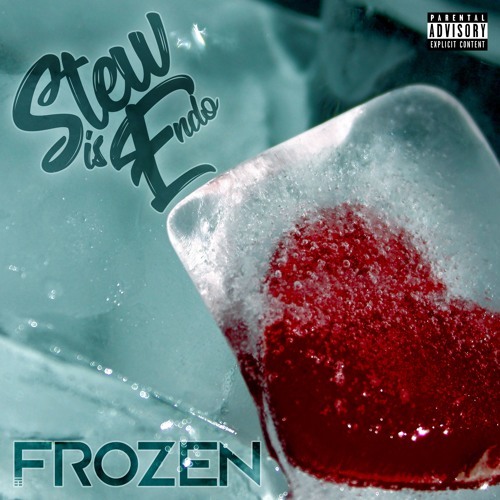 This is track 06 off of Stew Is Endo's upcoming album Funky Beats And Fountain Drinks i hope yall enjoy it! Stew is endo goin off! !